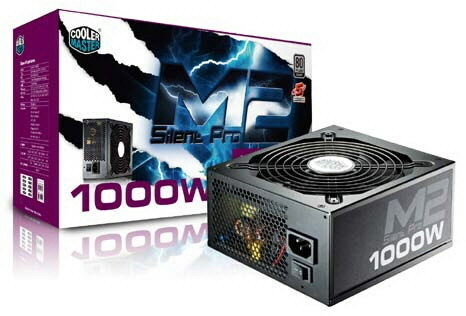 Built for quality and performance, the Silent Pro M2 Series utilizes a single powerful 12V rail that boasts a significant increase in available amperage per power supply model over its predecessors. 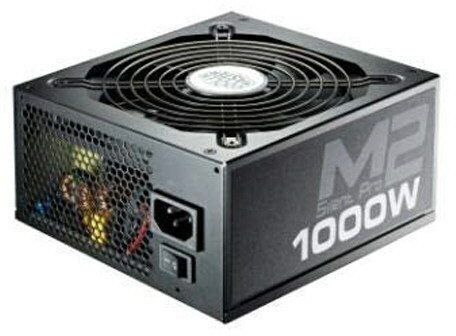 This increased power extends to 80A on the 1000 W model. A new 3.3v DC-to-DC board increases overall energy efficiency. Utilizing newer high quality capacitors results in vastly improved hold up times of >23 ms on the 1000 W model. With this, Silent Pro M2 Series can handle peak loads better than ever before by delivering power with minimal interruptions. Its new specifications include RoHS and ERP 2010 Certification for a more eco-friendly design and power efficiency. The 135 mm fan has been improved by making use of a durable Hydraulic Dynamic Bearing. This increases overall fan lifespan and reduces noise. Through these numerous upgrades, Silent Pro M2 Series can handle the increasing loads of today’s systems while reducing overall energy consumption. Needs differ between systems and a hybrid modular cable setup allows the user to determine what is critical to their setup. This individualized approach provides for easier management of cables and opens the door for a novice builder to put together a professional cable routing look with less overall effort. Maintenance and upgrades on the main power supply unit become easier as only a couple hardwired connections need to be disconnected. 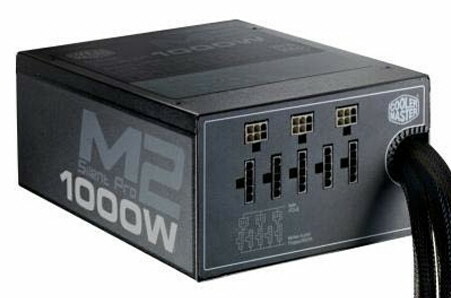 Upgrade from one wattage to another by simply detaching all of the modular cables from the power supply and remove the few non-modular cables to replace it with another, more powerful, unit in the Silent Pro M2 Series. Cables have been extended and flattened to provide users with ample length and clearance to reach parts throughout a chassis.